Lucy, Phoebe and Ella win more medals for GB in Dubai and Bucharest! It’s great to be a Deer Park Archer! Another busy but very productive few days ! 6th Annual Inclusion Shoot – Another great day! 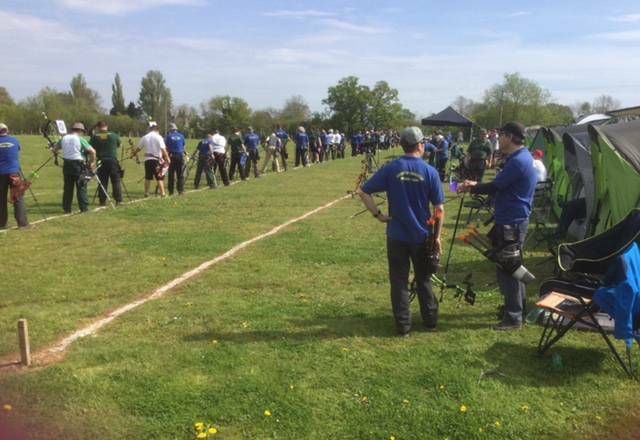 British Junior Championships – Another medal rush, this time silver! Volunteer roles in the club. 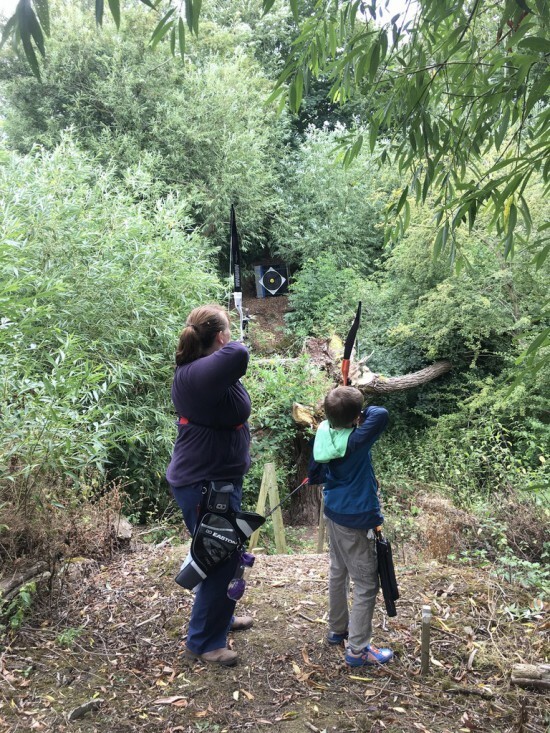 When time comes to move outdoors, we have a number of sessions to support your shooting at the club ground through the week. Outdoor practice sessions start from the early April at 17:30 at the Club Ground. Check the calendar below for other sessions. Finish time may vary depending on light and availability of coaching and field captain support. Monday, Wednesday & Friday mornings from 10-12 (need your own kit or have loaned some). Shooting at our home ground. Friday evenings are for juniors only. More than 30 attended the new juniors only Friday evening session! Other evenings and weekend times are given over to selected theme sessions (Field Course, Clout, H2H practice, returners, improvers etc). Field Course winter mini-league on Saturday mornings, clout sessions on arranged dates. Also club and open tournaments at non-record status, British and World Record Status. Our field course has re-opened and there are some challenging shots. 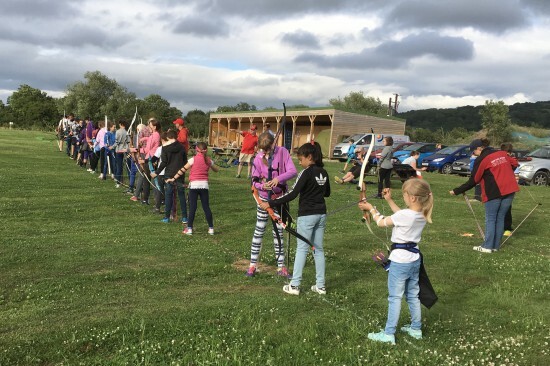 Please note: booking is required for places at Inclusion Club and also for ground use outside of these times as we run open community sessions, school games tournaments, corporate and many training events etc.